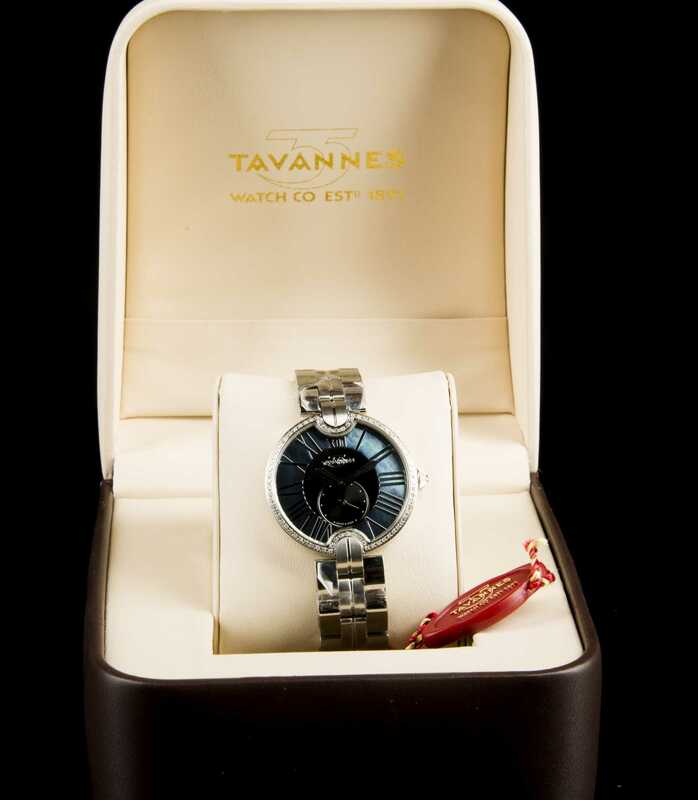 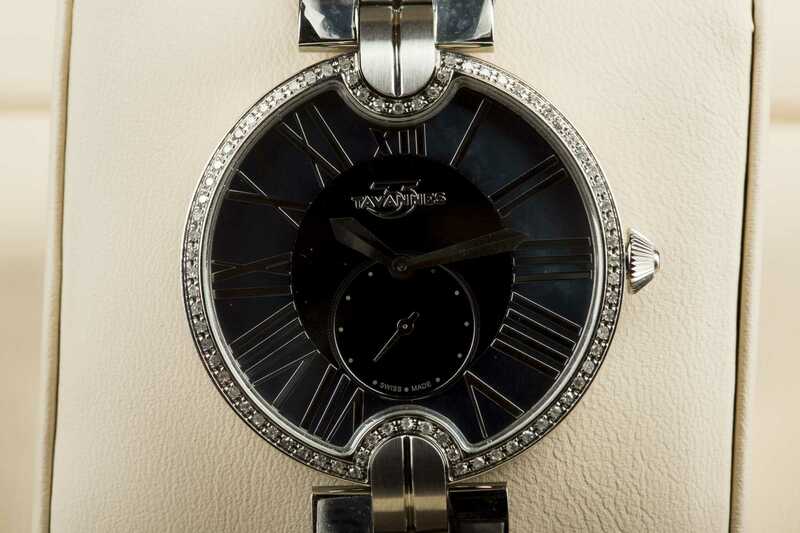 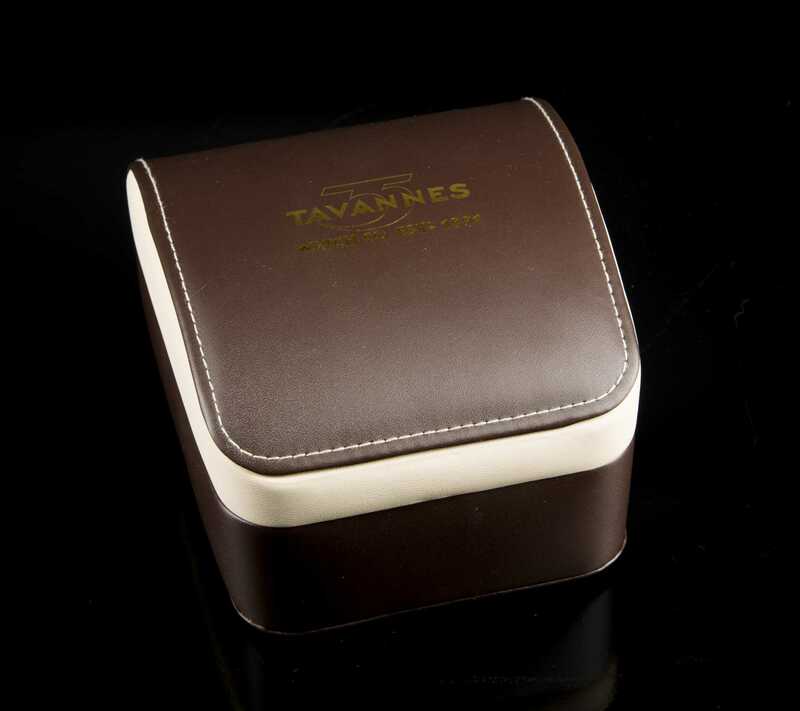 Tavannes Ladies Watch, Dark gray mother of pearl dial with diamond rim in stainless steel. 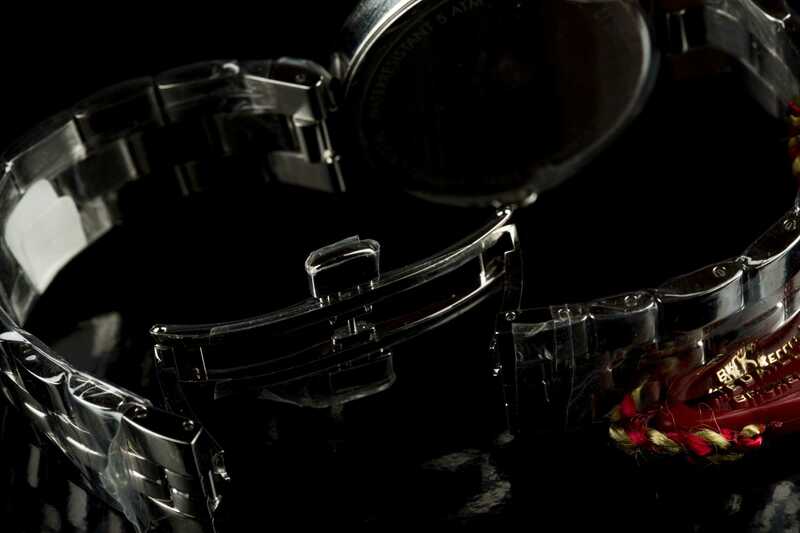 Sapphire crystal, water resistant at 5 ATM, swiss made, 36mm, .35ct diamonds, quartz movement. 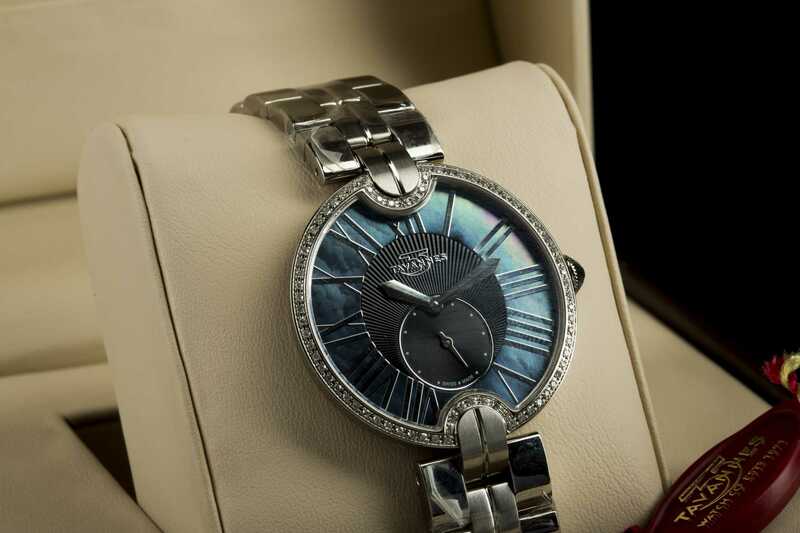 Brand new in box with tag and protective plastic on band, retails for $1,795.